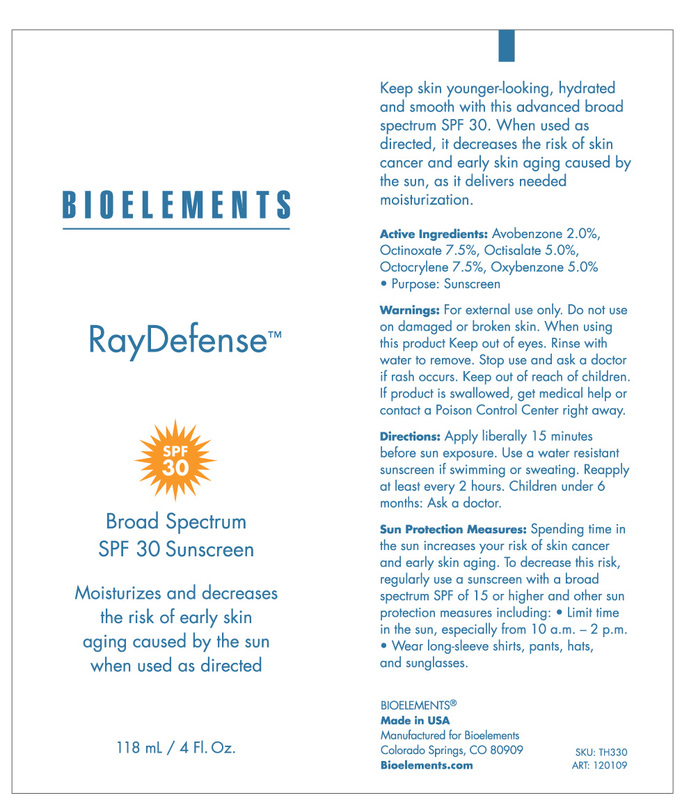 If used as directed with other sun protection measure (see Direction) decreases the risk of skin cancer and early skin aging caused by the sun. 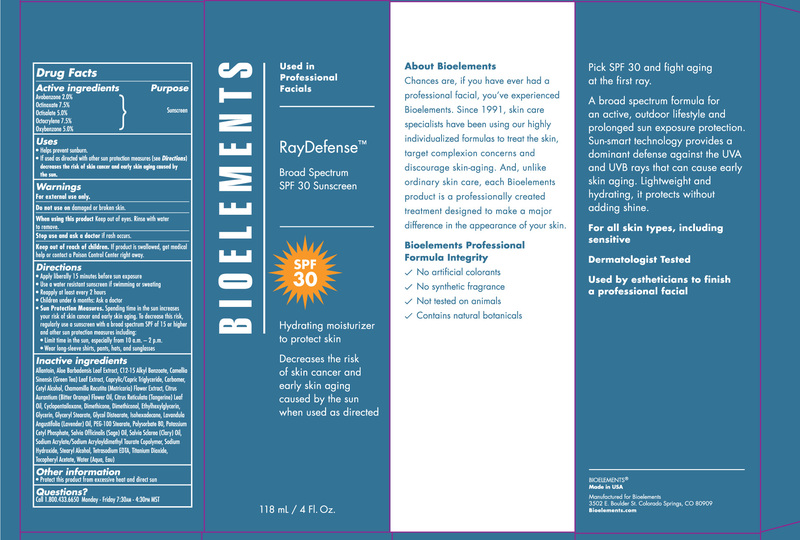 Moisturizes and decreases the risk of early skin aging caused by the sun when used as directed. 118 mL / 4 Fl.Oz.